Doctor Who‘s casting director is reportedly looking for a disabled actor to play a major new role in the upcoming series. It was revealed last month that auditions for the Doctor’s newest companion, Bill, were only open to non-white actresses. 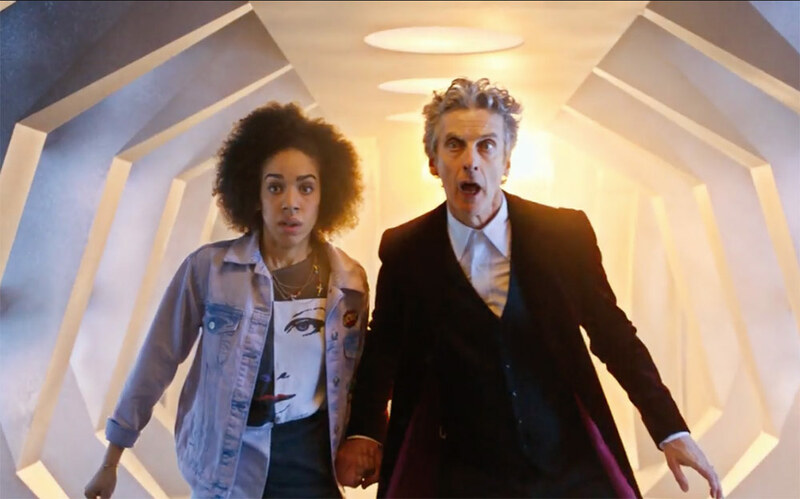 Pearl Mackie eventually won the role, and her arrival on the show was first announced during the FA Cup Final earlier this year. Speaking about the Bill auditions, Pryor said: “I wholeheartedly approved of the decision to only audition non-white actresses. You don’t do it for the sake of it. You do it because it’s the right thing to do. Most actors in this country are white. Unless you are conscious about not always going in that direction you’re going to end up with the same cast all the time. And that’s not OK. Doctor Who will return to BBC One in 2017.